Festive season brings joy and happiness. Also fills us with loads of sweetness. Why not make your own sweet and surprise everyone! This sweet is simple to make and tastes great! Make desired size ball when its warm. Decorate it with your favorite nuts, Enjoy! Don’t overcook the dough to avoid a rubbery texture. Make balls when the dough is warm to get a proper shape. I made a mistake by using a large pan that caused the dough sticking to the sides. 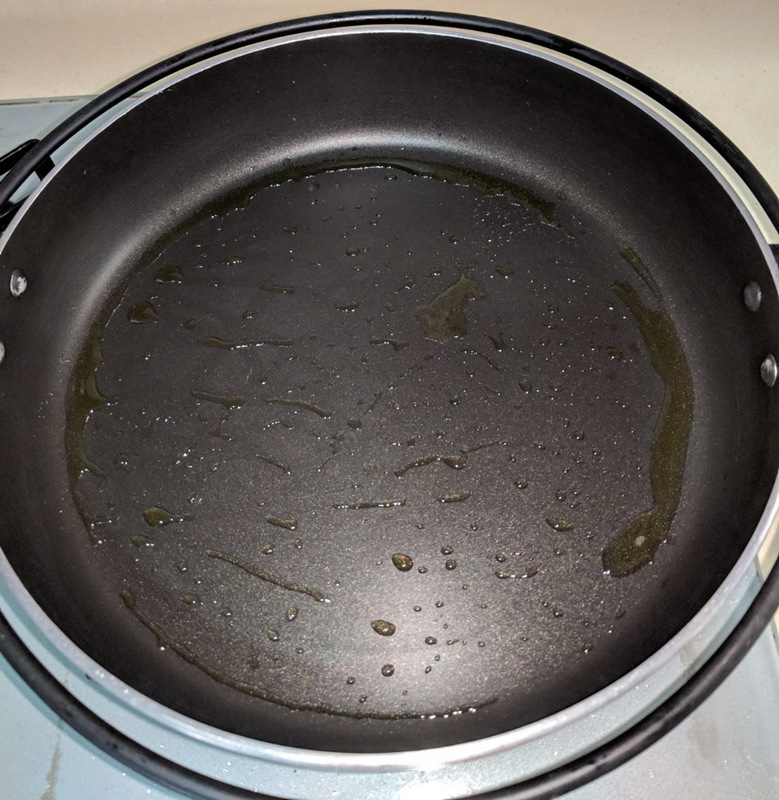 Use a small pan to avoid this. It will stay good at room temperature for two to three days.